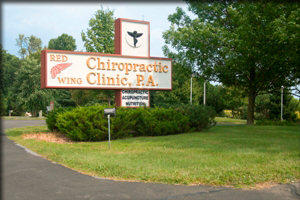 Red Wing Chiropractic Clinic is a team of professionals dedicated to providing the best quality healthcare in a responsive and caring environment. Our chiropractors are Board certified with a combined 50 years of experience in the profession. They collaborate with other health professionals to understand your health issues quickly and apply the right treatments to get you back to your optimal health. Graduated from Northwestern College of Chiropractic, 1977; Graduate of Minnesota State University Winona MN, 1968; Certified in industrial accidents; Diplomate of National Board of Chiropractic Examiners, 1977; Diplomate in Acupuncture from the National Certification Commission for Acupuncture in Oriental Medicine in Washington D.C.; Licensed Acupuncturist by the Minnesota Board of Medical Practice; Certified Acupuncturist by the Minnesota State Chiropractic Examining Board. 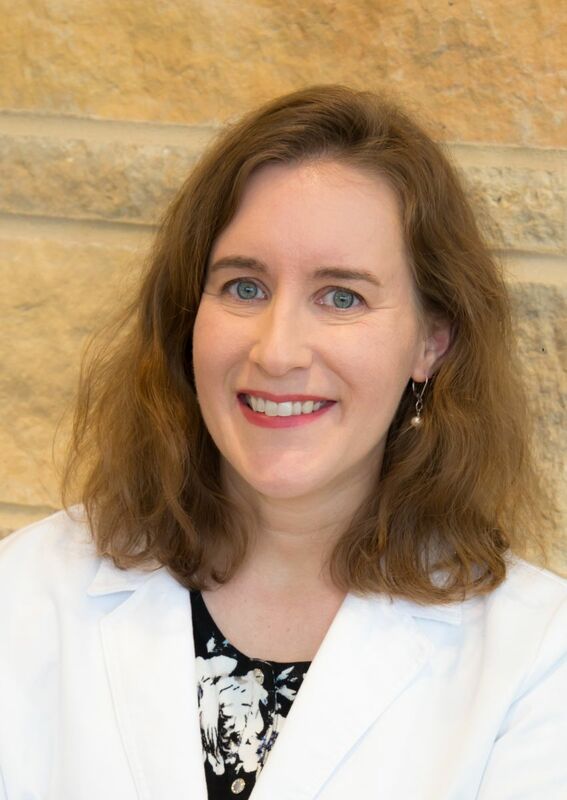 Acupuncture advisory board member to the Minnesota Medical Board. 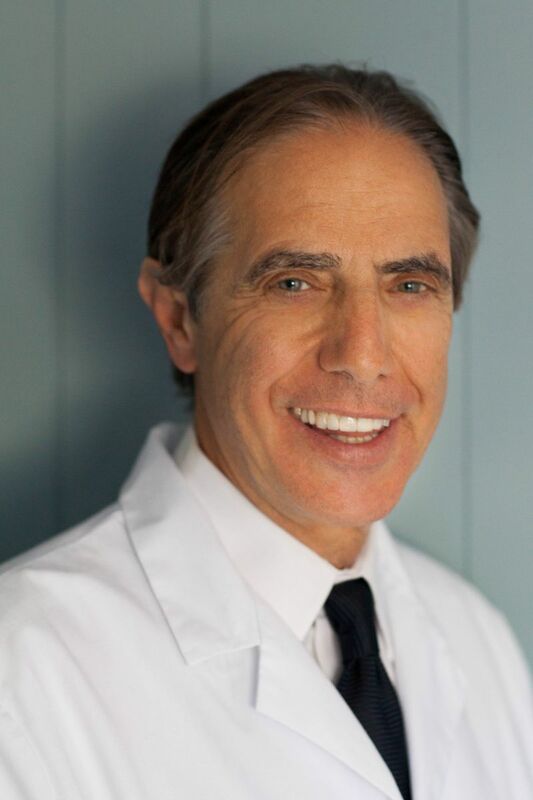 Dr. Greenberg was on the board of trustees of Northwestern Health Sciences University in Bloomington Minnesota for 8 years, the premier natural health university in the world.